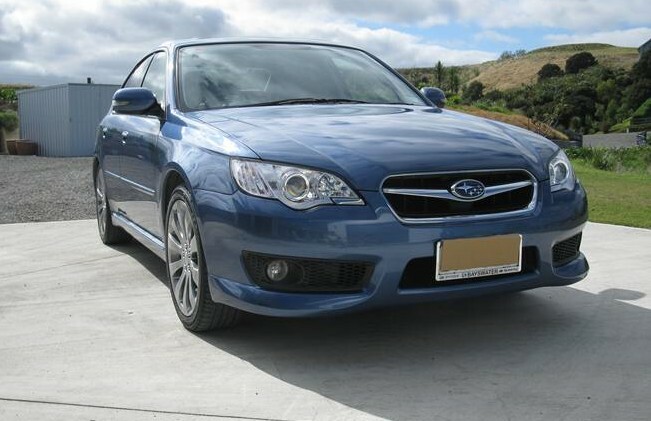 My parents in New Zealand were driving a manual 2007 Subaru Legacy 3.0R B-Spec which they bought new about 4 years ago. It was a really nice car to drive and they enjoyed it a lot, as did I whenever I visited New Zealand. However, it had had a few problems (all fixed under warranty) including failed shock absorbers and dashboard gremlins and the front suspension would clunk a lot at low speed which indicated suspension bush problems to me. That combined with the fact that it is now out of warranty prompted me to tell my parents it might be a good idea to replace it. So then we had to think about what to replace it with. Given that they had really enjoyed the Legacy despite its issues, you’d expect the new model to be on the shopping list. Ah… no. I’m sure it still drives wonderfully but no-one will ever know because they will have gone blind when they set eyes on it. 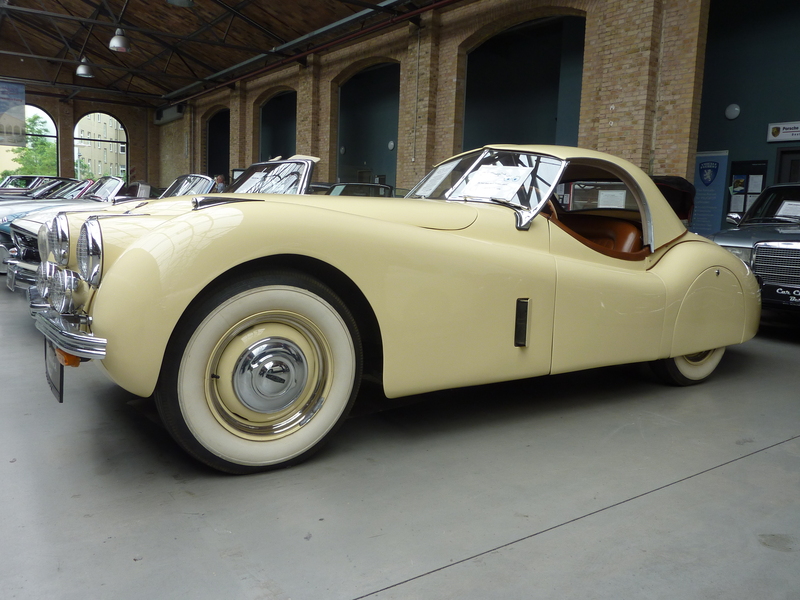 It is a truly ugly car and the proportions are all wrong. Moving on. I have a BMW and I love BMW’s so naturally I recommended a BMW. Parents thought that would be good too and the 325d sedan seemed to suit best. We test drove a demonstrator and it drove beautifully and was very well equipped. A new one was over the budget but happily there was a very low mileage example that had been traded in up in Hamilton which seemed perfect. But first they needed to sell the Subaru. Plan B. I started scouring the internet looking for something else to tempt them. Audi A4’s seemed like a possibility although you need to get the expensive 3.0 litre diesel to get a proper automatic, otherwise it has a CVT which isn’t very sporty. VW Passat CC was mentioned and dismissed by them on basis that it is ugly. Mercedes C-class? No. Lexus? Maybe. Golf? Perhaps. 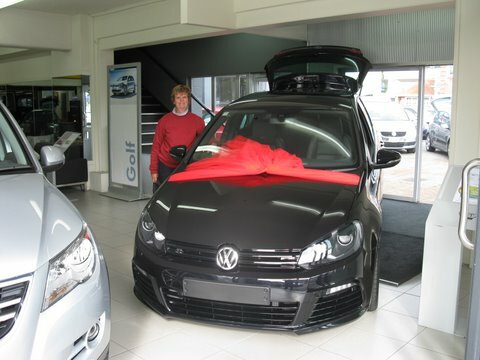 Mum thought a Golf GTi would be fun but Dad wasn’t so sure that he wanted a hatchback. I was more ambitious and upsold them to the brand new Golf R thinking that if I could just get them to drive it, that would be it. And, apparently, it was. So they have now bought a black 5 door VW Golf R with the DSG gearbox, DCC suspension option and pretty much everything else you’d ever need. Luckily in NZ this model comes with just about everything standard so there are very few options. And they were lucky to find one already in the country with the options they wanted so it should be delivered on Friday. Naturally I am very jealous and want to try it out. 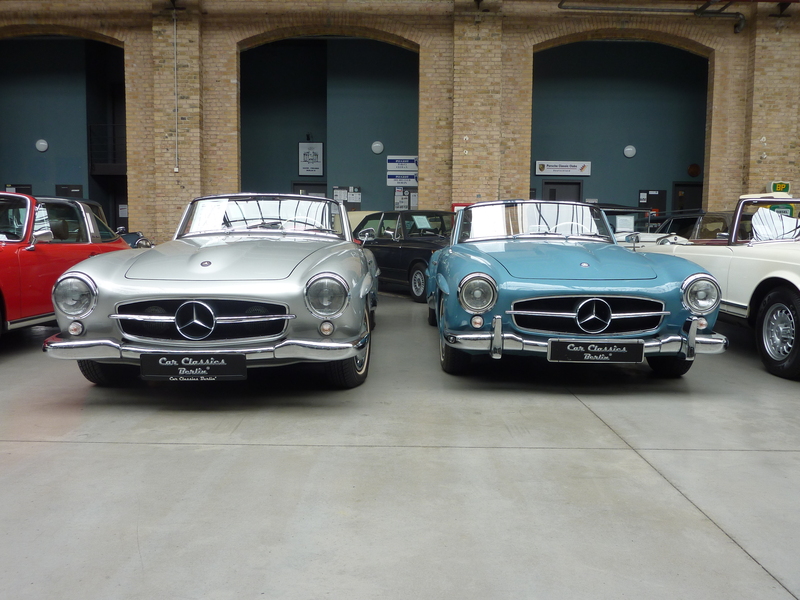 Is it too extravagant to fly all the way from Belgium just to go for a drive? I still can’t quite believe they bought a 270hp 4wd monster Golf. But who am I to complain?